The removal of bulky household goods can be collected by the Strathfield Council up to 3 times per year. Residents will need to login for an online booking or alternatively, call Strathfield Council Customer Service on 9748 9999 to arrange for a collection date. 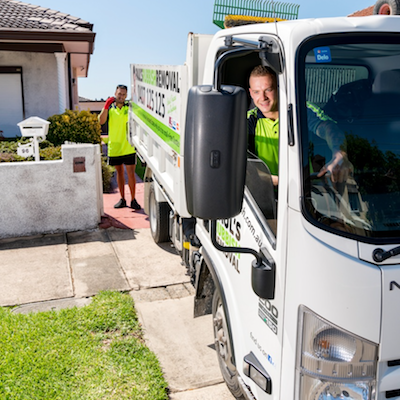 The free rubbish removal service from the council allows a maximum of 2 cubic metres. If your household furniture or goods are still in condition, then you should consider donating, recycling or getting The Bower’s Collection and Rehoming Service to collect the items for free for Strathfield residents. The home program aims to help those in need within the community. The Strathfield Council will collect and dump your oversized junk at a landfill. It is best to avoid throwing waste into a tip due to the environmental effects that it has. Waste at a landfill releases methane, a greenhouse gas that is bad for the atmosphere. When preparing to take your household waste out for the Strathfield Council to collect, you must make sure that you clear the following checklist so that you can successfully throw away your junk without any trouble. The following items are strictly not acceptable by the Strathfield Council for rubbish collection. If found in the pile, they will be left behind. They can be considered as illegal dump if no one retrieves it from the side of the road which may lead you into trouble. Which suburbs does Strathfield Council cover? The Strathfield Council covers 7 suburbs and an area of approximately 14.1 km squared with a population of over 40,300 (2016 census). If you find that the Strathfield Council free rubbish removal service is inconvenient due to the restriction of items collected or is not available on a specified date, then a reliable rubbish removal service such as Paul’s Rubbish Removal is the superior alternative. For over 10 years, we have been conveniently removing household, construction, office and commercial waste for residents all over Sydney. Our quick and easy process from the booking stage all the way to pick up is done professionally, swiftly and smoothly so that you don’t have to worry about a thing. We can send our nearest team to your Strathfield site today with our same-day service. You won’t have to wait for a long time before you are able to remove your waste with us.  We do our best to recycle and reuse where possible. For quick and easy Sydney rubbish removal services, call Paul on 0407 125 125!